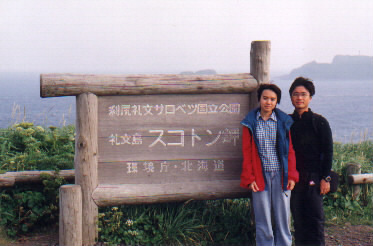 Japan is a modern country, but it also has its own beautiful natural scenery. 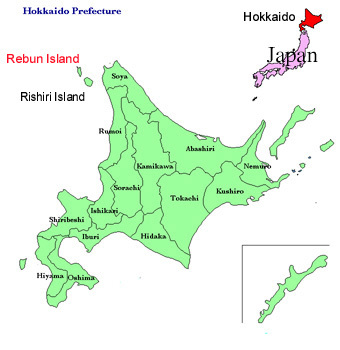 In Hokkaido (the north part of Japan), there is a region called Rishiri-Rebun-Sarobetsu National Park which comprises two small islands- Rishiri Island and Rebun Island. In Hokkaido , don't just think about snow and skiing. 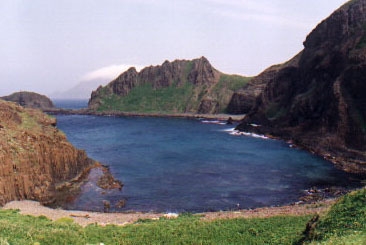 If you pay a visit to it in the summer time , you are strongly recommended to visit the Rishiri and Rebun Islands. 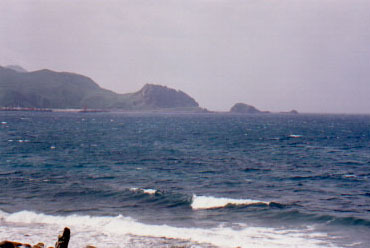 The Rishiri Island is a round island with a dormant volcano in the centre. There is beautiful sea views. 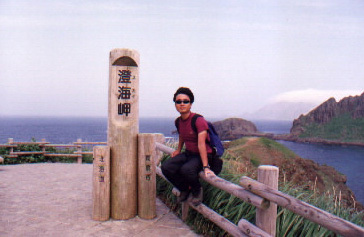 You can either ride a bicycle around the island or take a trek to the summit of the peak to enjoy your time in Rishiri. 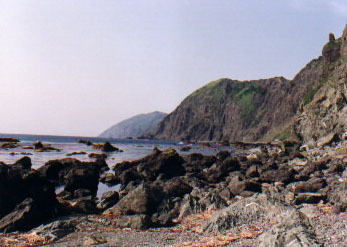 Rebun island is an island northern to Rishiri. 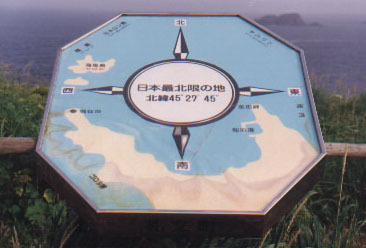 Actually it is the most northern island of Japan. The weather there is bitterly cold in winter time. However, it does contain many beautiful scenery for you to see. 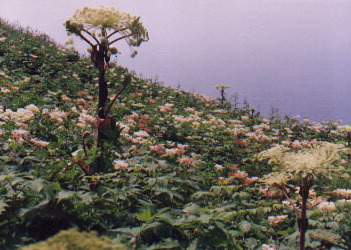 It is also called the Island of Flowers because there is a great variety of flowers over the island in summer time. If you stay in the youth hostel of that island, you can have a briefing by the staff there at the night before starting the trip. The hostel master would also group the hikers and send all of them in a vehicle to the starting point . 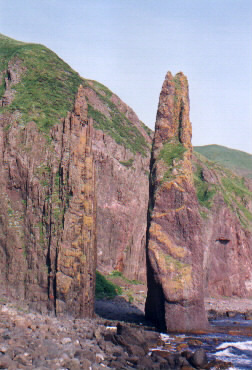 You will see different kinds of rocks exposing out of the sea there. 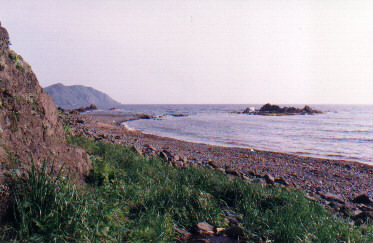 Before arriving at a long beach where you can feel the wind and hear the sounds of the sea. You walk along the beach and later you will arrive at a beautiful cape. Afterwards you go along the mountain path again and soon some houses next to the coast will be seen. This is "Ching Hoi Hap". The water here is crystal clear! Spend some time here to take photos and have a meal. You may also see some Japanese fisherman. 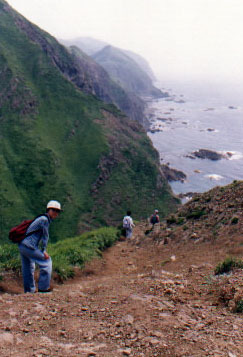 The trail then leaves the coast and goes inland for a way through the mountains, but you can still see the sea. As mentioned before, you can watch different kinds of flowers along the route. All of a sudden, you need to go down to the coast again. 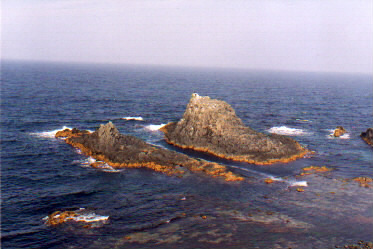 Following is a rocky route very close to the sea. It is a leisurable walk. 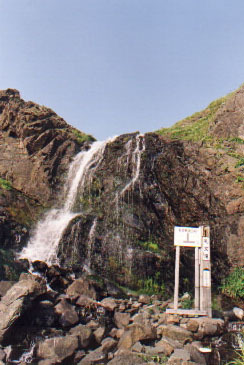 You will pass across Rebun waterfall of 7 metre high. 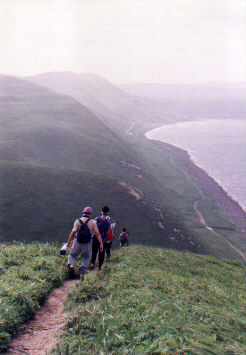 You continue the seashore trek. Until you see a very big and funny rock. This is " Nekko Iwa"- a sculpture of the nature. 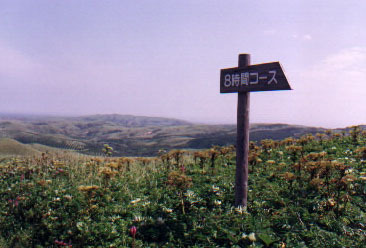 You end the hike in Shiretoko- where you can pick the bus back to Kafuka, the major town in Rebun Island. 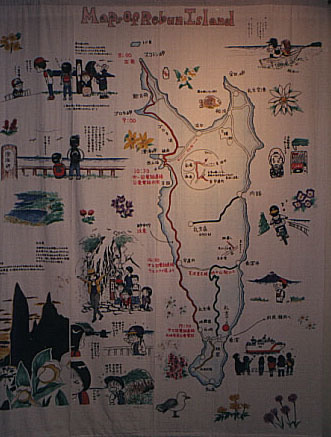 For transport , you need to take a train to Wakkanai , a city in northern part of mainland Hokkaido. 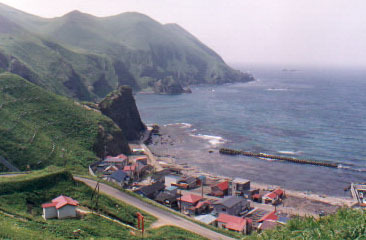 Then you can take a ferry to go to Rebun and Rishiri Island. 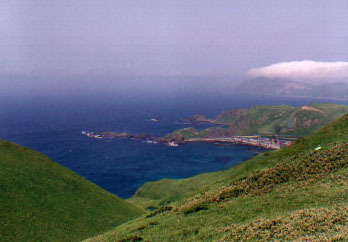 It is advisable to arrive at Rebun Island in the afternoon so that you can have a sleep over there (e.g.in the youth hostel) and start the 8 hr hike in the next morning. After the hike, try the tasteful barbecue food at that night in Kafuka. 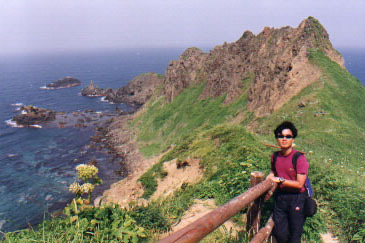 You can then choose to take ferry to Rishiri Island to do cycling and summit hiking adventure there .